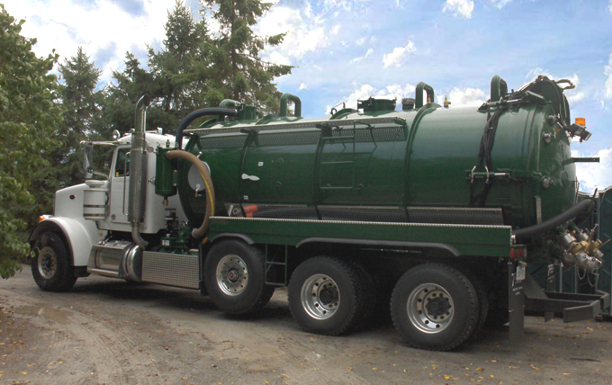 One of the most important things in maintaining your septic system is regular septic tank cleanings. Our staff of technicians will clean your tank and inspect for any issues. The purpose of the tank is to separate effluent waste (liquid) from solid waste matter. Effluent still contains particles of solid waste into the drainfield lines and most is broken down by anaerobic bacteria over time, but some does not break down and over time can clog up the drainfield lines. Cleaning on a regular basis can help to extend the life of your system.